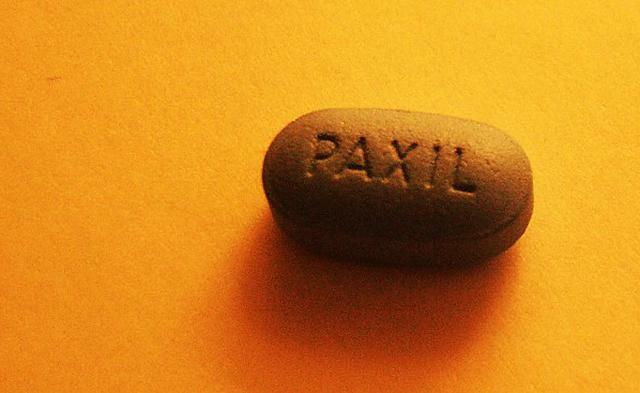 In 2001, a famous clinical trial, Study 329, declared that the antidepressant Paxil was safe for adolescents. After a great deal of controversy, criticism, and numerous lawsuits, patient level data was finally made available by GlaxoSmithKlein for reanalysis. It is important to understand why a clinical antidepressant trial is so hard to analyze. Up to one half of subjects can improve on the placebo, which is uncommon in other studies. It is also quite difficult to quantify side effects and improvement, and different classifications of patient level data can yield varied conclusions. Multiple interpretations of the same experiment may seem alarming, especially in light of the fact that retracted articles occur with more frequency than ever before. Rather than running scared, it’s important to understand that these retractions and reanalyses are still extremely rare, which mean few mistakes occur. When we do see errors, the scientific community is simply trying ensure that only the most correct information will withstand the test of time. There is also a movement towards using registries and repositories, that would make primary trial data and protocols available to the community, to increase transparency and further improve scientific analysis. Despite the reanalysis, the standard advice for mental health has not changed. A combination of psychotherapy and medication is still considered the best way to treat children and adolescents with mood disorders like depression (Treatment for Adolescents with Depression Study, 2004). Speaking with a doctor is always the best place to decide on a course of treatment, and more information about effective forms of therapy for children and adolescents can be found at effectivechildtherapy.com. Teens are always at risk with anything they eat, what makes them different to us adults?